factor then buy the service. Before start report and after completed report. 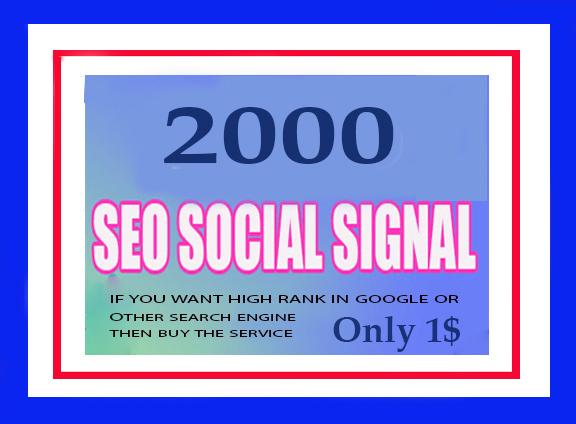 1000 Real And High Quality Social Signals is ranked 5 out of 5. Based on 422 user reviews.